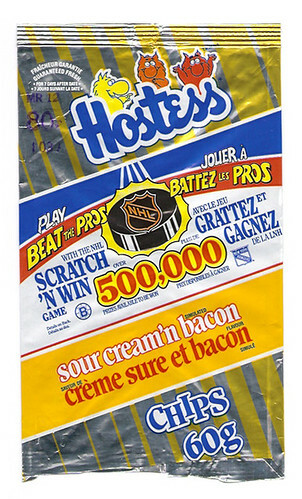 The hit product and viral Canadian campaign got its start in South Africa and Venezuela. Back in 1987, Austrian entrepreneur Dietrich Mateschitz launched a new product based on a Thai drink called Krating Daeng he had discovered on a sales trip to Asia. Mateschitz tracked down the makers of the drink, did some branding work back in his home country, and before you could say “no, it’s not bull sperm,” Red Bull was born. There are plenty of lessons to take from the energy drink giant–like regular people shouldn’t try to build airplanes or an aircraft hangar is a perfectly reasonable place for a brand restaurant–but another is about the great potential in ideas that can be adapted between countries and cultures. Increasingly, global marketers are finding ways to make creative ideas go further. Case in point, PepsiCo’s recent success in Canada with its Doritos Roulette campaign. Basically, Roulette is a bag of Doritos with a handful of “solid-slap-in-the-face-hot” chips inside, daring consumers to snack away and risk landing on the spicy one. It’s like Deer Hunter but, y’know, with munchies. Since launching in early June, the response has been so great that the brand has been inundated with submissions to its “#BurnSelfies” gallery and with videos of of people playing “roulette.” And although the snack hasn’t made its way to the American market, it’s been covered by outlets from Fox News and Buzzfeed to Good Morning America. 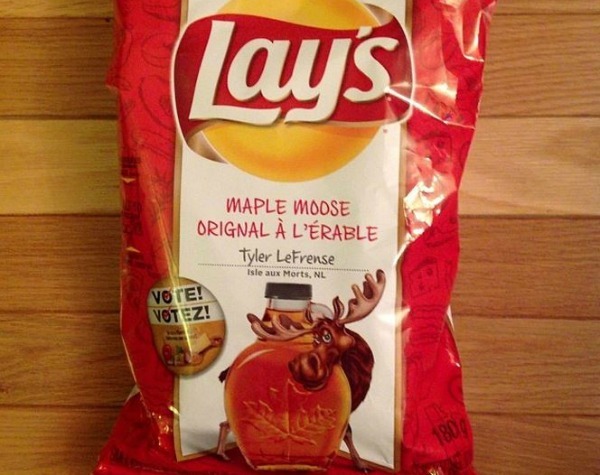 What prompted this Canadian surge of snack-related creative marketing? Sure, north of the 49th parallel they like their chip flavors as they like their hockey goalies–weird and plentiful— but in fact, the idea for roulette wasn’t new. Versions of Doritos Roulette have been launched in seven countries–South Africa and Venezuela in 2012, and now in Colombia, Ecuador, Mexico, Brazil, and Canada.